“Team Mad Son” was put together years ago by a gentleman by the name of Greg Longhurst. 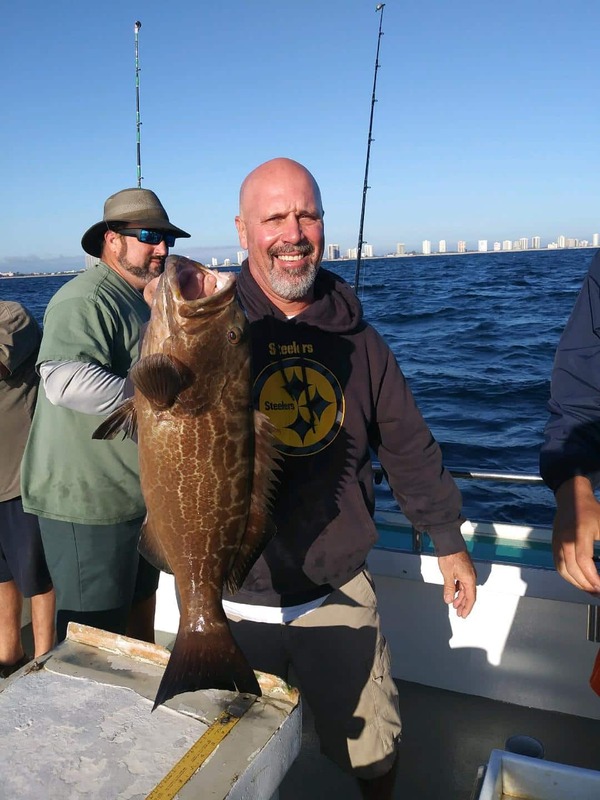 Mr. Longhurst has been fishing the “Mad Son” since day one, and continues to fish almost religiously every Friday at the very least. Locals that have been coming to the boat on a regular have joined the team. The team not only fishes together but has developed a friendship that is unbreakable. 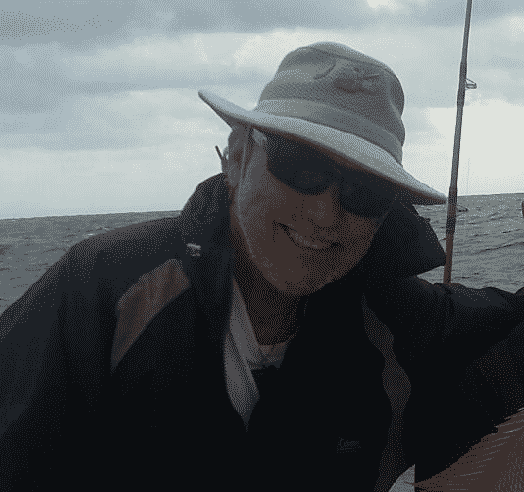 We fish, families get together for cookouts, go out to eat, go to shooting ranges, some hunt, etc… It has become a family, put together by Greg and the boat. 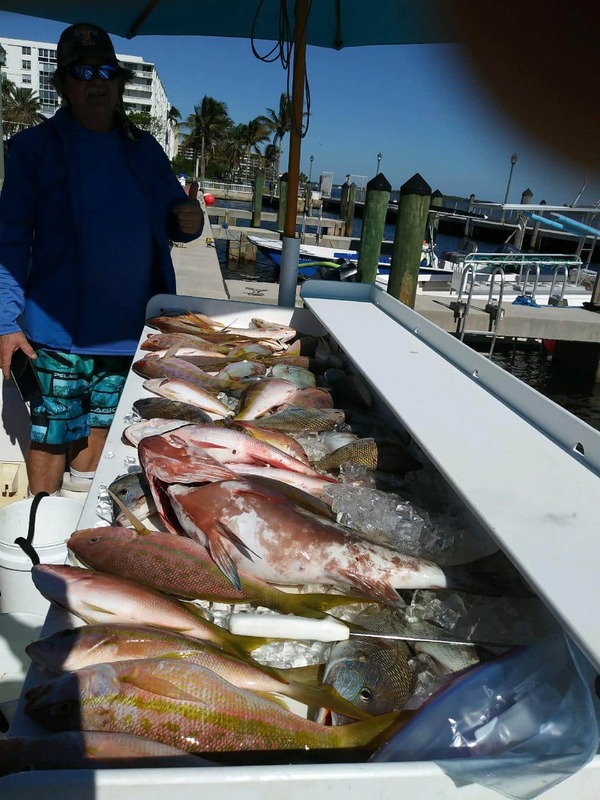 Below are the fishing reports, starting from Oct. 23, 2015….. The top being the most recent. 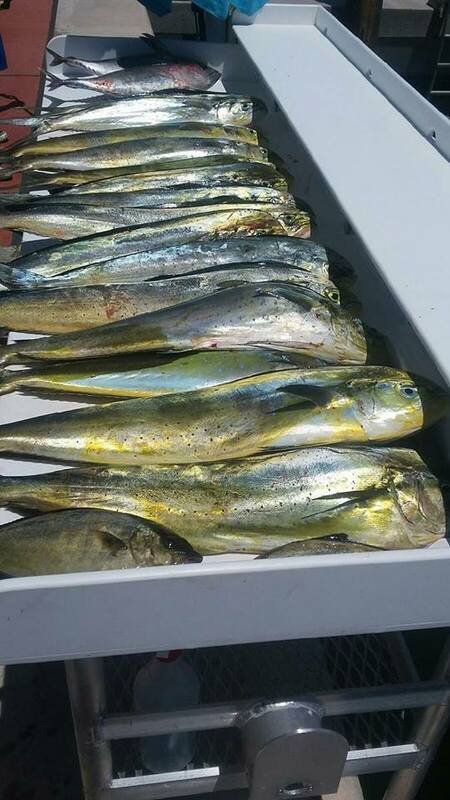 Fishing Report, Ending September. 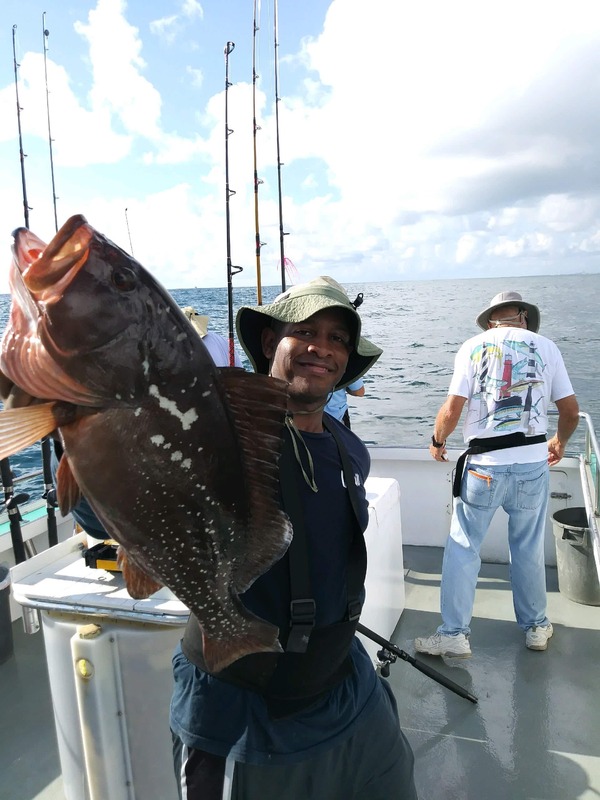 The Grouper, Dolphin, Yellowtail Bite Continues!! Fishing Clips From May 2017, Cool Tuna, Cobia, and sailfish footage.